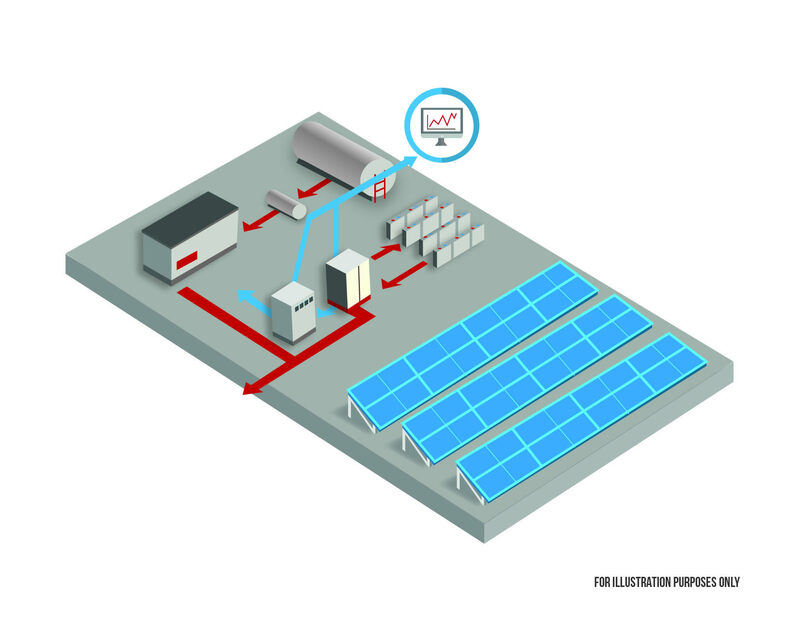 Hybrid electrical energy generation systems are generally independent from centralized electrical grids and are used in remote zones that are not interconnected. By definition, they comprise different energy generation sources such as PV, small-hydro, wind and/or fossil fuel generation (generally diesel). This solution is a way of providing better quality energy at a lower cost for communities located in remote areas, where electrical energy rates are often subsidized due to the high cost of fuels (diesel) and transportation. ISC works closely with its clients to help them plan, develop and finance these types of solutions through a PPA.